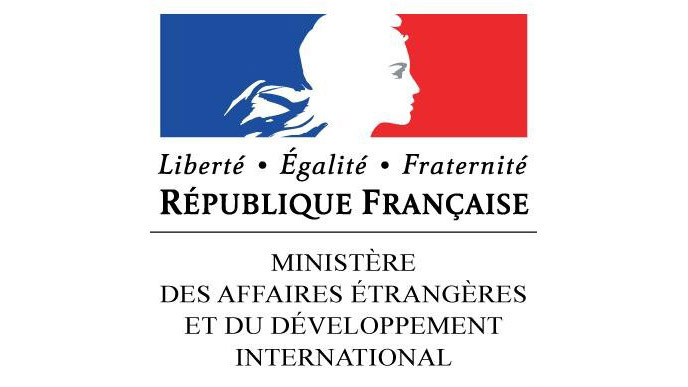 Only for French citizens: families with modest incomes can receive a bursary for their child. 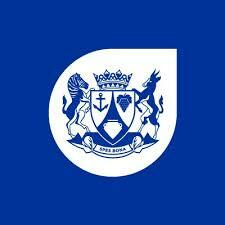 Application and renewal forms can be found at the Consulate General of France in Cape Town. These forms must be submitted to the Consulate during an interview. Make an appointment by calling +27 (0) 21 423 15 45. In April for applications for the upcoming school year. Applications need to be completed by February. In September / October for late enrolment applications. 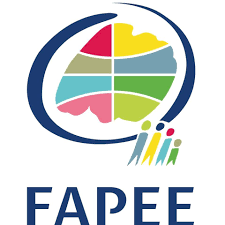 When the Education Department of the Western Cape assigned us the Tafelberg site in Sea Point, we made a commitment to provide financial assistance to South Africans from historically disadvantaged communities, to enable them to benefit from the quality of French education. The Management Committee is still working on how to organize this support. More information will soon be provided. The Solidarity fund was set up during the 2014-2015 year. It is accessible to all learners, regardless of their nationality or age, who need financial assistance to continue their studies. It is designed for learners already in the French school system, who are suddenly unable to pay their fees. The exact operating procedures are detailed in the Charter. 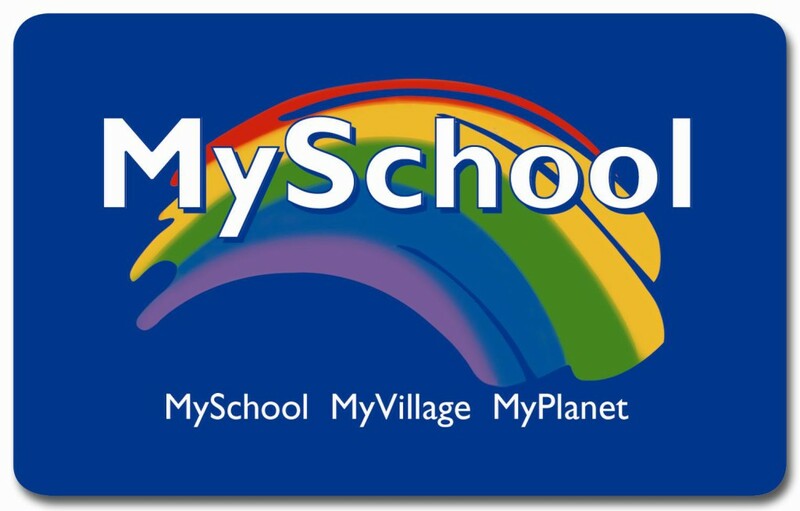 For the moment, our Solidarity Fund is financed by the My School Card system, which works with a commercial network of partners (Woolworths, Engen, Waltons, etc). Each time a parent uses their card when shopping at these outlets, a percentage of the purchase is paid to an institution chosen by the card user. 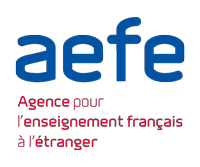 We strongly encourage parents to register with this system and to use their card as much possible and, of course, to appoint the French School as the beneficiary! You can request the card from our school secretary or directly online. Other funding methods are being explored, including possible corporate patrons.